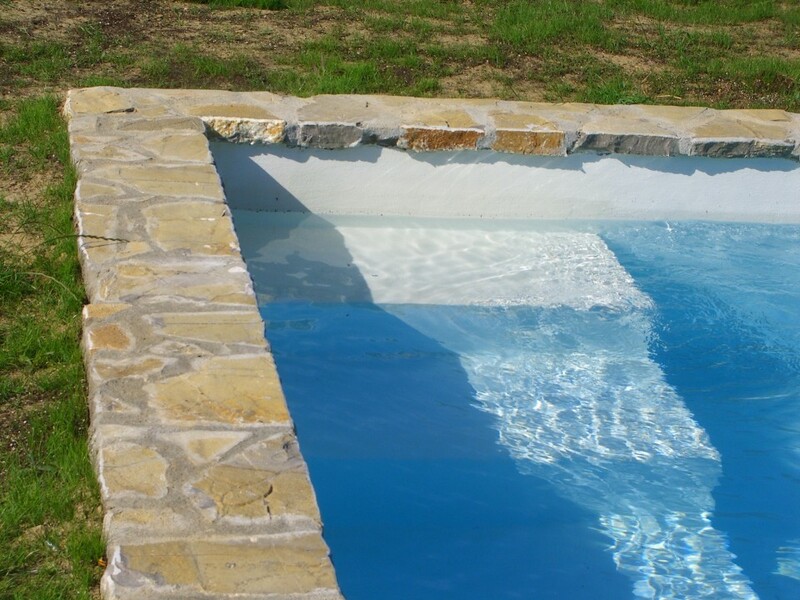 Vignali’s pool is perfect for those long hot Tuscan days. Start your day with a few invigorating laps. Have a refreshing swim after a day of sightseeing. Soak up some sun on the loungers while enjoying an aperitivo as the kids have fun splashing around.